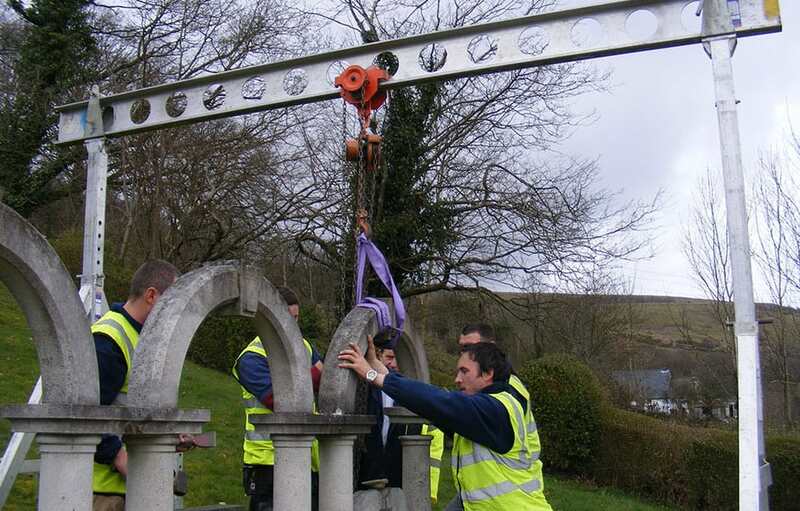 The installation and erection of a memorial has become a very specialist service. At Mossfords over 185 years of experience is combined with the modern techniques required for fitting a memorial to the very high standards required under Health & Safety specifications and British Standards BS 8415 and the National Association of Memorial Masons Code of Working Practice. Our craftsmen that are responsible for the memorial erection are always mindful of the respect and reverence they need to have for the environment in which this work takes place. All Summers memorials are erected by our own specialist memorial masons. These accomplished and skilled workers are BRAMM Licensed (British Register of Accredited Memorial Masons). 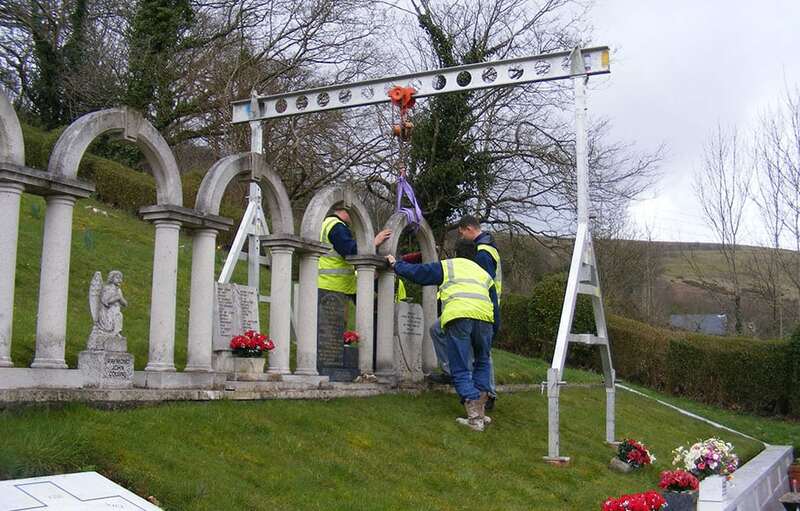 Our masons have been highly trained and have had to pass many strenuous examinations to achieve the highest possible qualification in the whole of the UK for the competent erecting of memorials. We are proficient in all approved methods of fixing memorials which can vary from area to area and depend on the design and size of each memorial. All foundations used are of the absolute highest specification and quality whilst providing greater stability in the event of ground movement. Summers never compromise on any standard or specification of any fitting component to ensure that you have the reassurance that the memorial erected in memory of your loved one will be a lasting tribute of enduring stability.